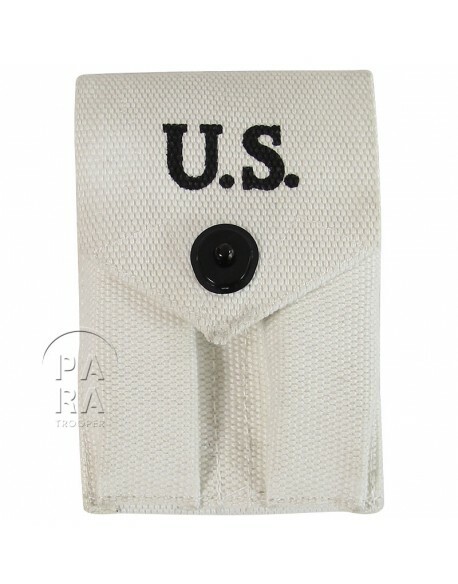 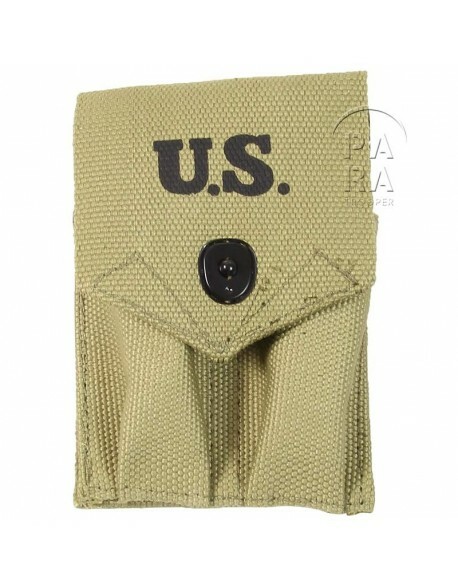 Pouch, Rigger Made, Thompson 20 rounds mag. 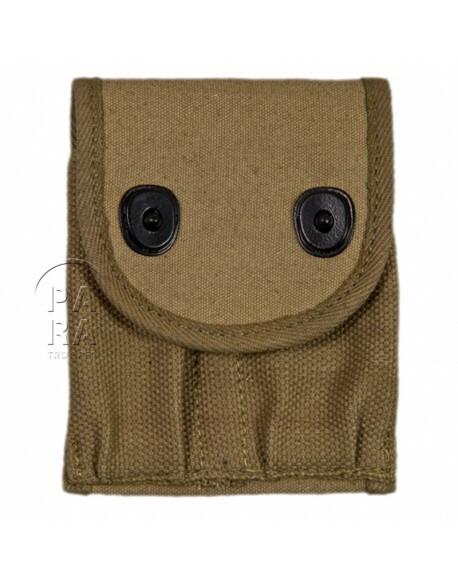 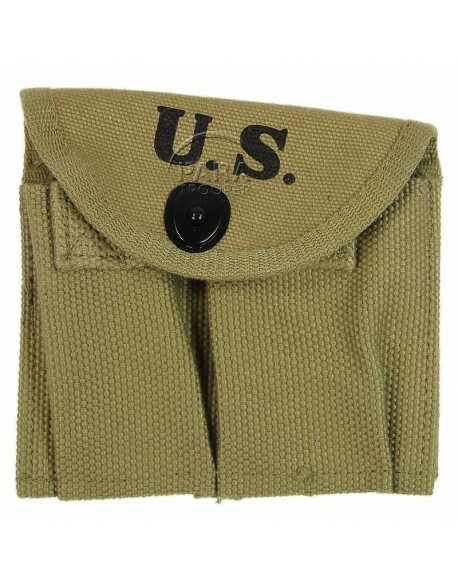 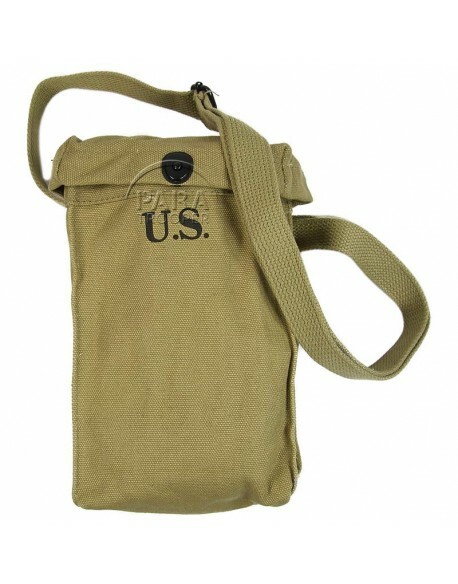 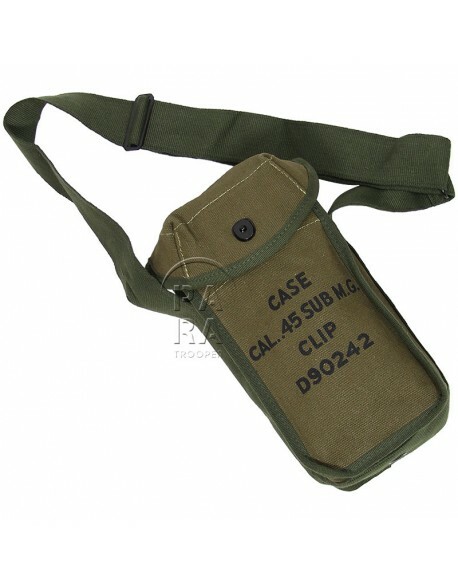 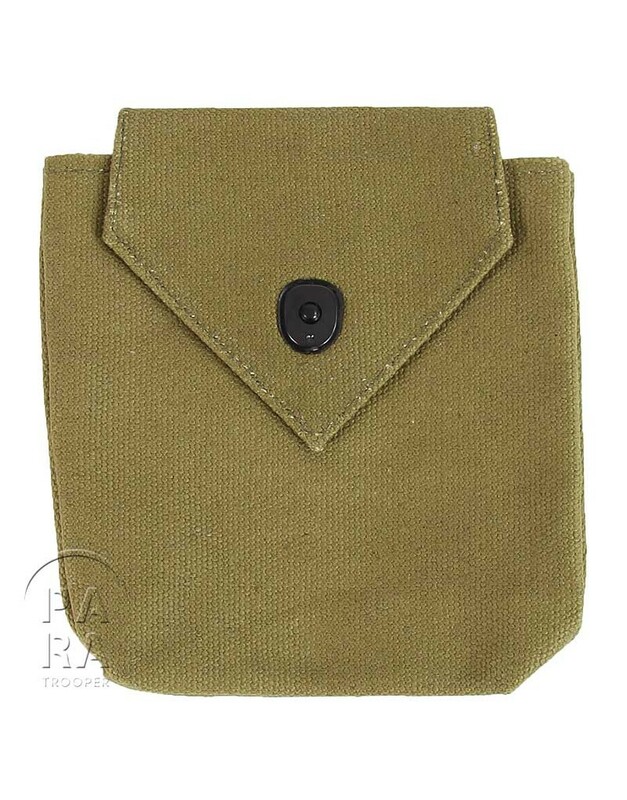 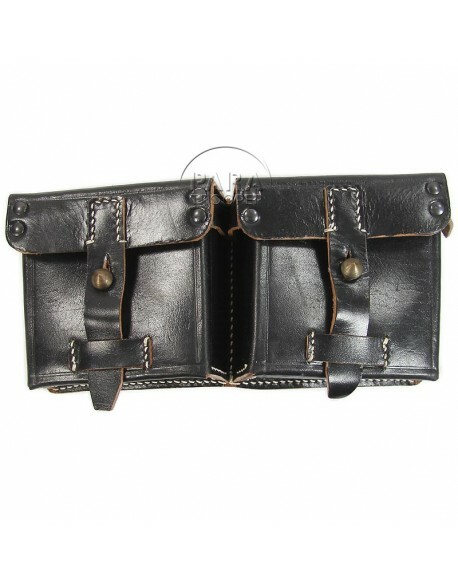 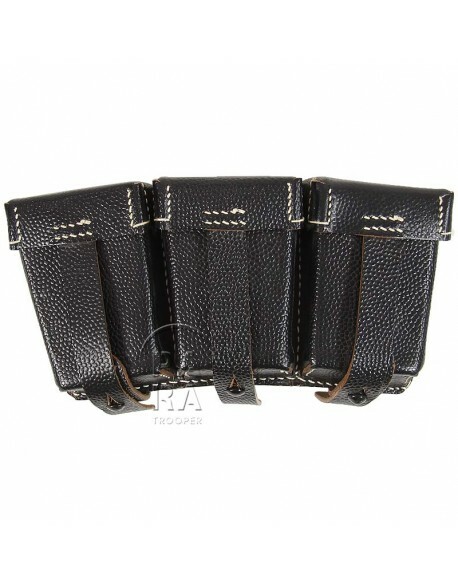 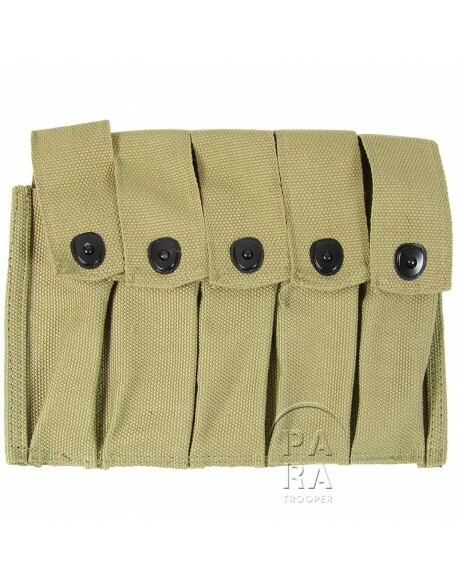 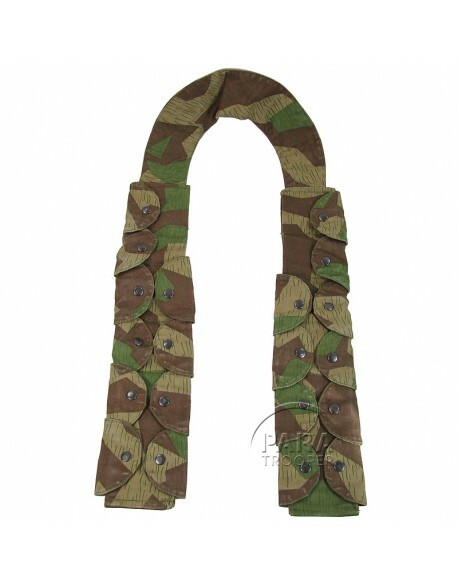 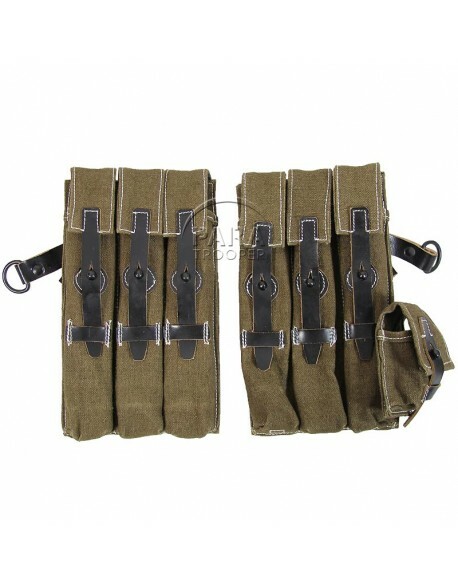 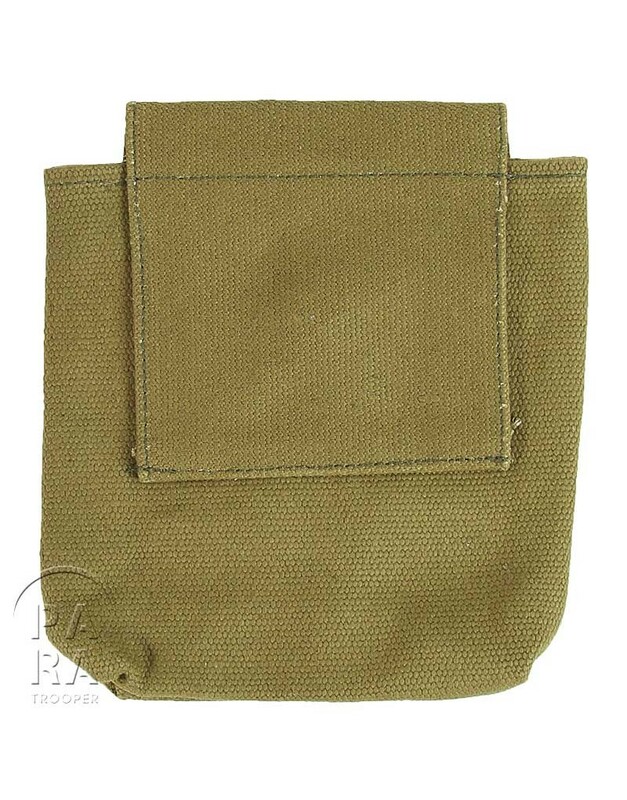 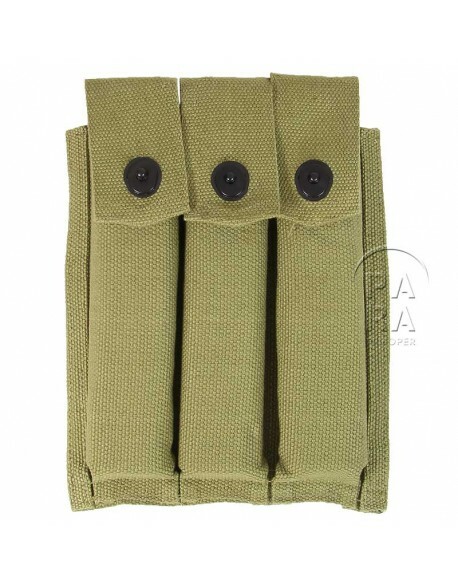 Ammunition Rigger Made pouch for Thompson 20 rounds magazines. 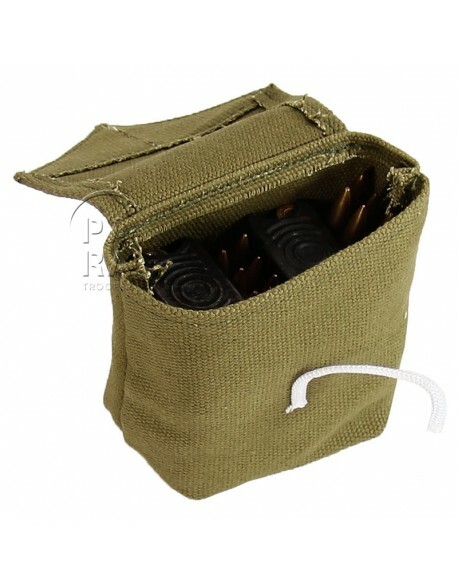 Delivered without magazine.